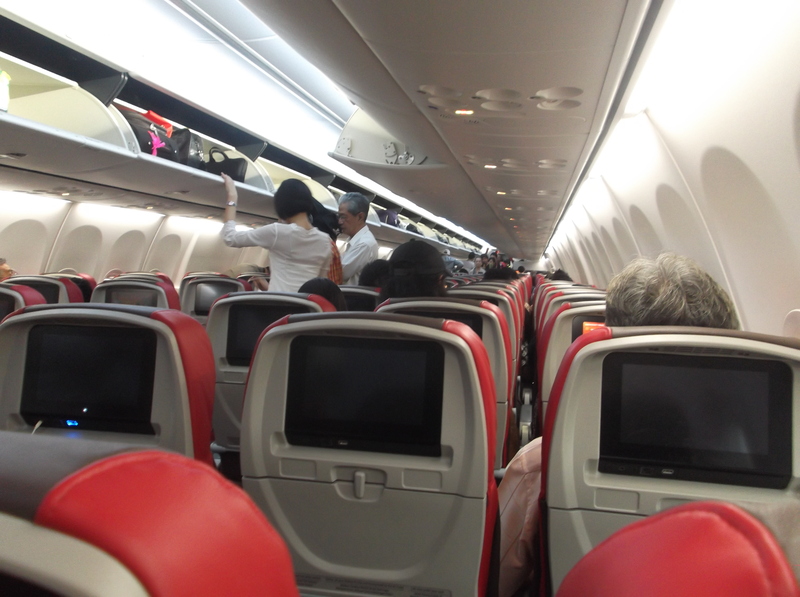 My First Experience On Malindoair – footsteps……..
Malindoair is the new kid on the block budget airline in Malaysia. It took to the sky in mid March 2013 with its tagline “Not just Low cost“. Malindoair is a venture of two parent companies- the National Aerospace and Defence Industries (NADI) of Malaysia and Lion Air from Indonesia. During my recent flight from Kuala Lumpur to Kuching, I can see that the new service can really attract passengers from other airline in the country. During the first month of operations, Malindoair had served 50,000 passengers and doubled in the second months. The article that appeared in Convergence’s Aug-Sept Issue 2013 mentioned that it has already served close to 170,000 passenger. Malindoair operates from KLIA and also Subang Skypark. Check in was at counter F 14 – F16 on Level 5 that is the Departure Level. Whats inside? 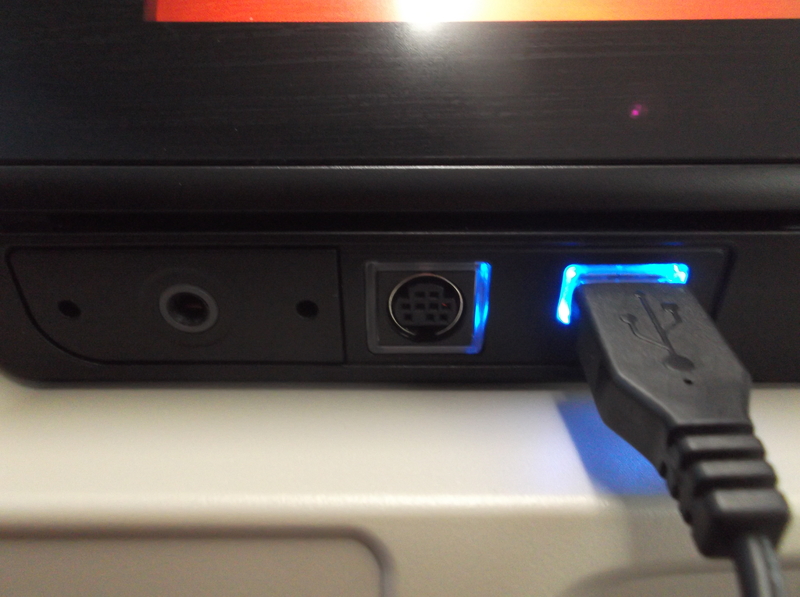 Bring along your headphone and listen to music or the sounds of the in house movie you are watching during flight. If your phone or mobile gadget is running out of battery get your USB charging cable and plug in to the port below the screen in front of you.